This volume of topical working papers makes available to teachers and to others information intended to stimulate discussion so that all educators may bring their judgement and experience to bear on the concerns of the School Council and contribute to its work. 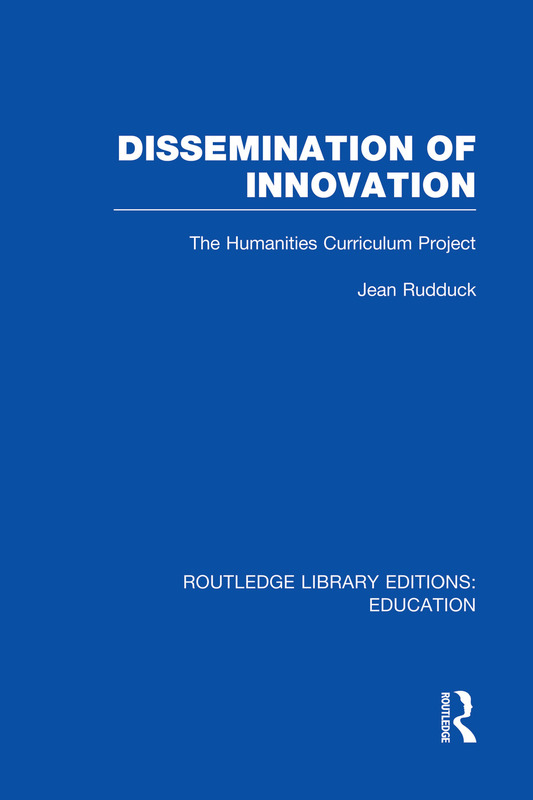 The papers describe plans for curriculum development projects at their formative stages, when comment can be particularly helpful; report on conferences and summarize findings and opinions on debated questions about the curriculum and examination in schools. Preface. Introduction. 1. The Task of Dissemination. 2. Shaping a Strategy for Dissemination, 1969-70. 3. Developing The Strategy for Dissemination, 1970-72. 4. Problems in LEA Response. 5. Communication. 6. Training. 7. Support. 8. Influences and Agencies. 9. Postscript. Appendices.